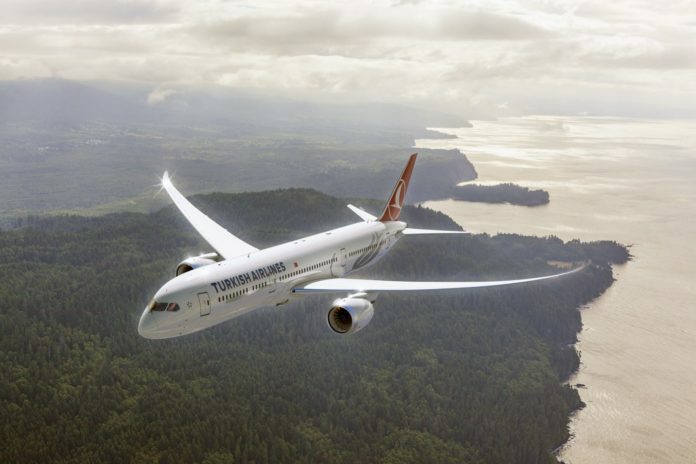 Turkish Airlines has added Banjul to its list of African destinations, operating flights twice a week on Mondays and Fridays, between the Gambian capital and Istanbul, via Dakar in Senegal. Banjul takes the number of African destinations served by Turkish Airlines to 54 which is more than any other airline. Globally, Turkish Airlines now flies to 305 destinations. Introductory round trip fares are available from Istanbul to Banjul starting at USD548,20(including taxes and fees) and from Banjul to Istanbul starting at USD649,200.